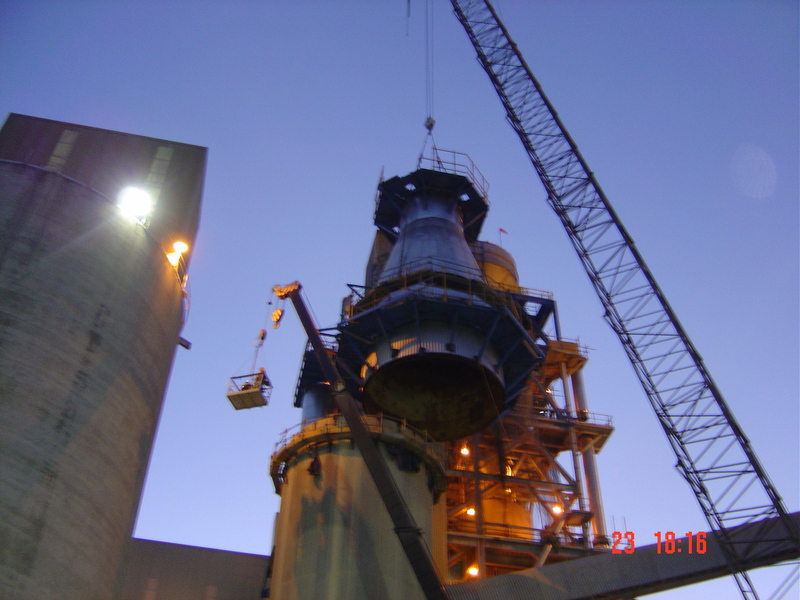 $100 million, 3 year project to improve raw material systems and increase cement production. 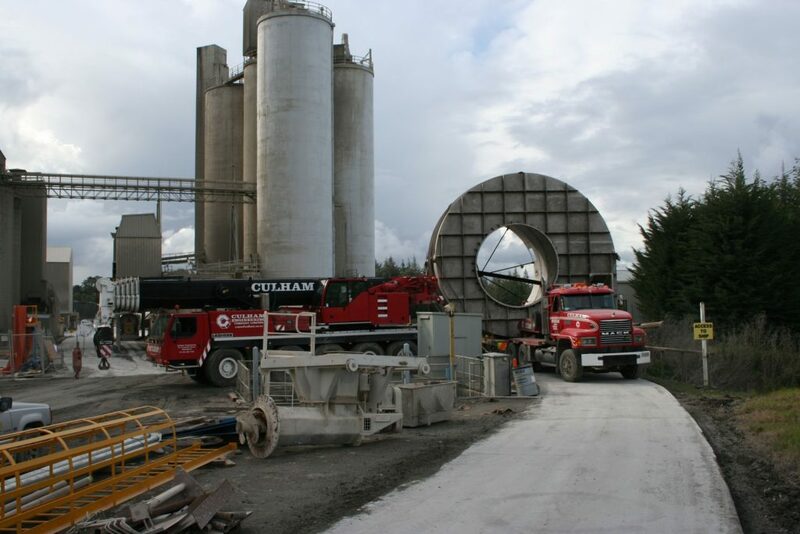 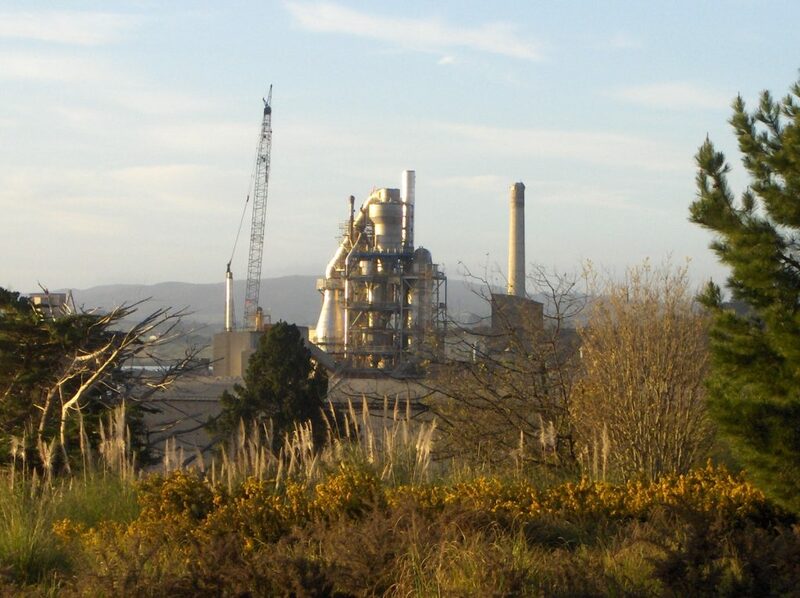 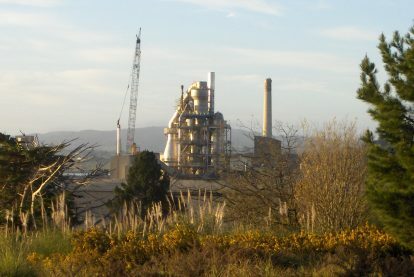 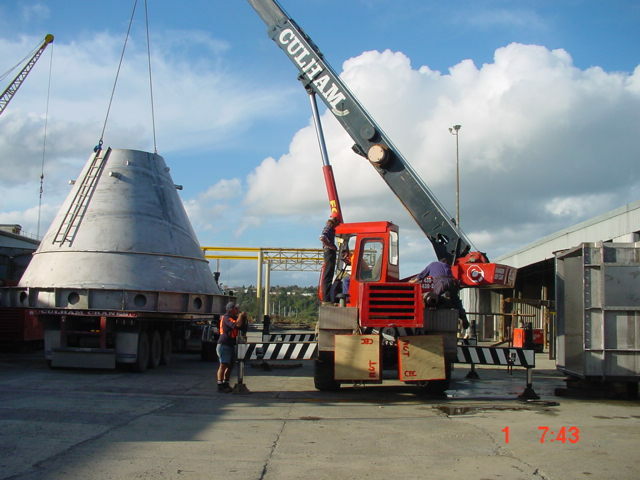 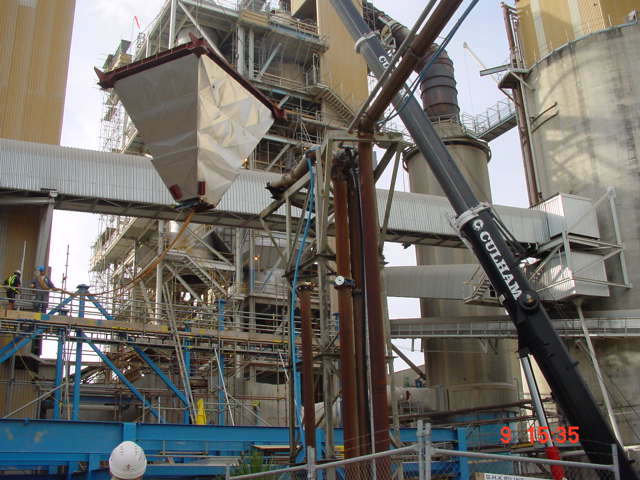 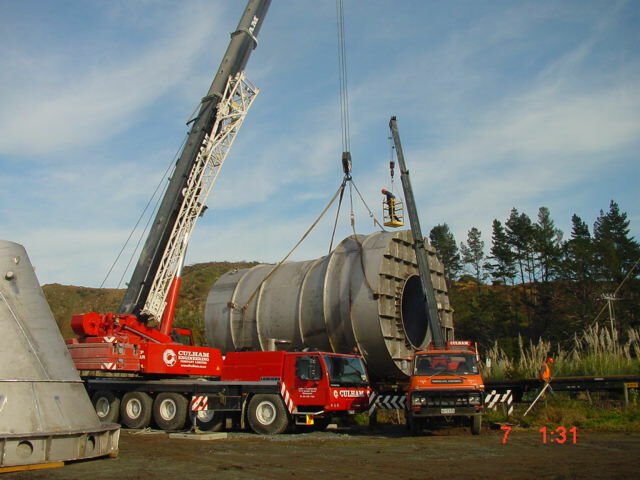 As the main contractor, Culham Engineering spearheaded four substantial Golden Bay Cement projects as part of a major plant upgrade. 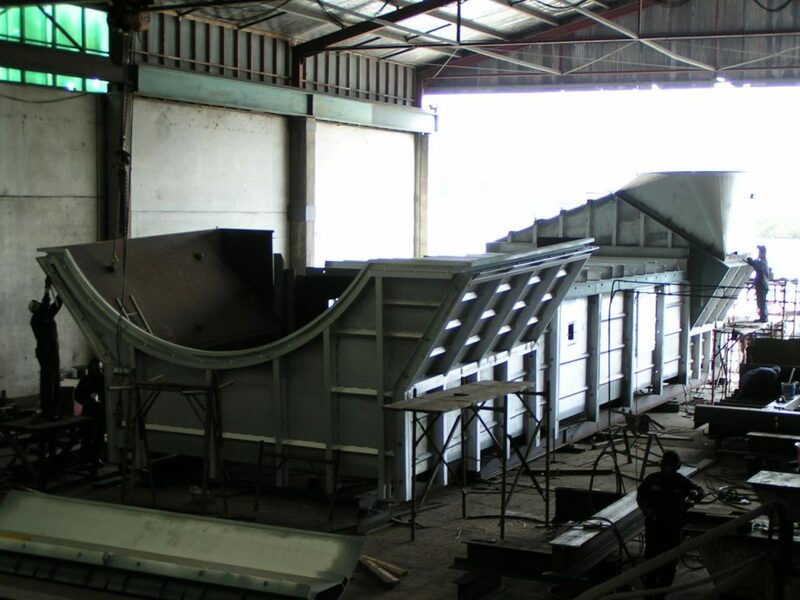 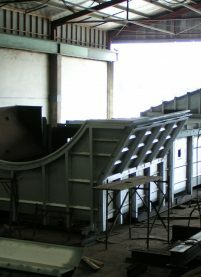 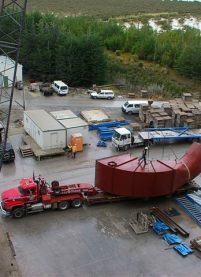 We supplied on-site supervision, planning and project co-ordination while managing the fabrication and installation of all project parts and minimising plant downtime. 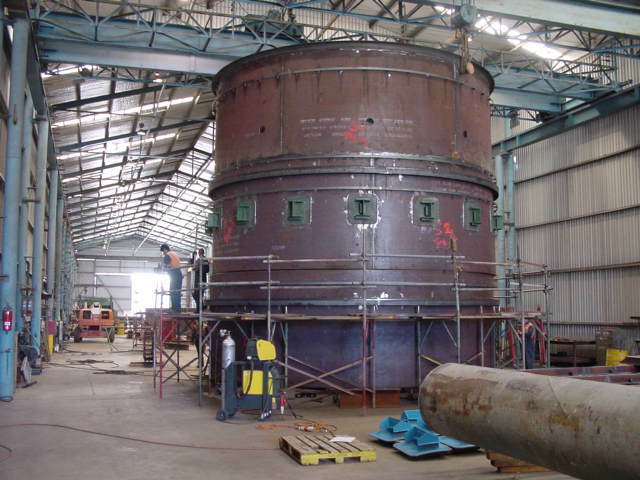 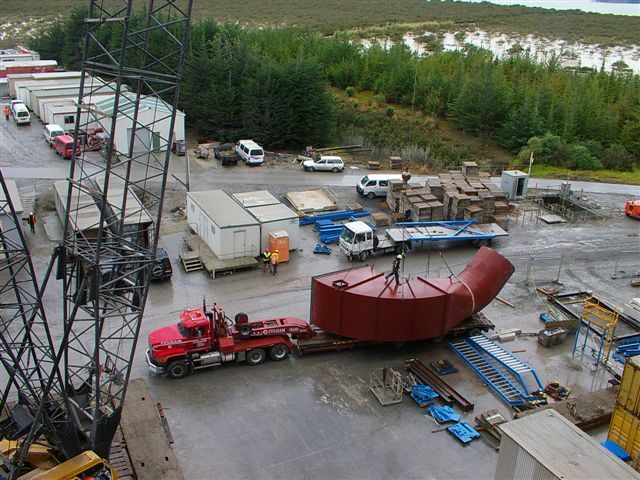 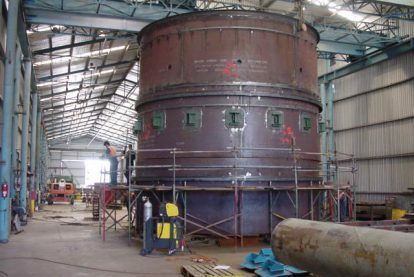 Golden Bay projects included new preheated tower cyclones and ducting, kiln hood and cement optimiser modification and gas train and cooler upgrades.